Some coffee bars call this drink Holiday Spice Flat White. 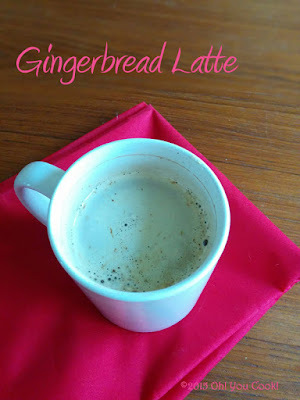 Others call it Gingerbread Latte. I call both of these coffee-flavored sugar. Here's the secret for an immensely better flavored, more healthier version that takes less time to make than to read this article.